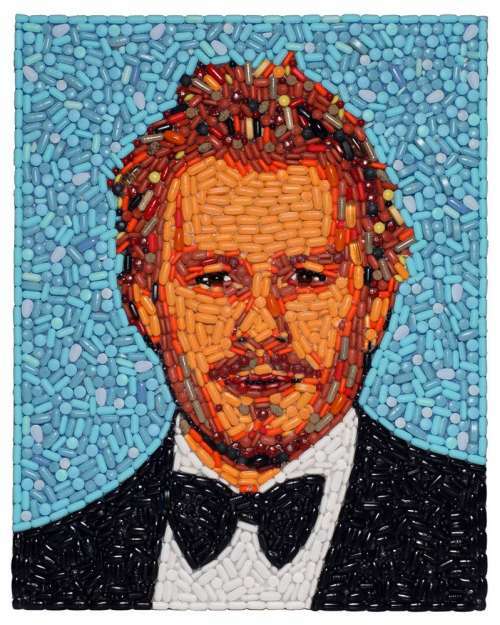 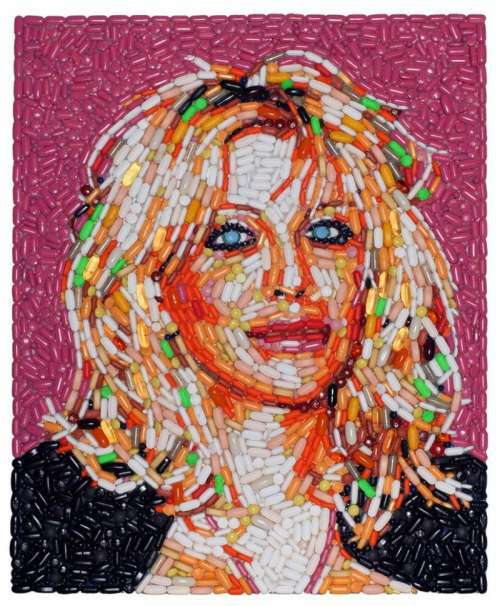 Jason has spent over 10 years creating outrageous 3-D mosaic portraits of his favorite pop culture icons. 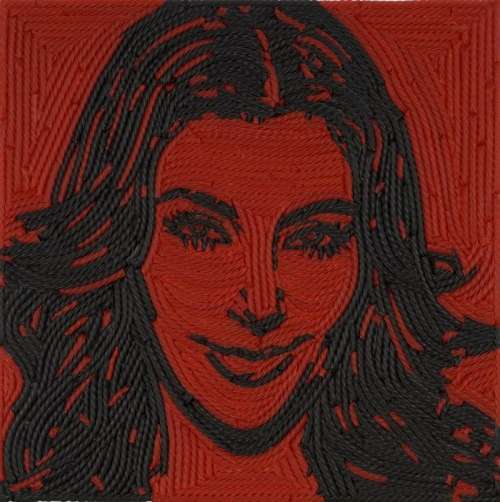 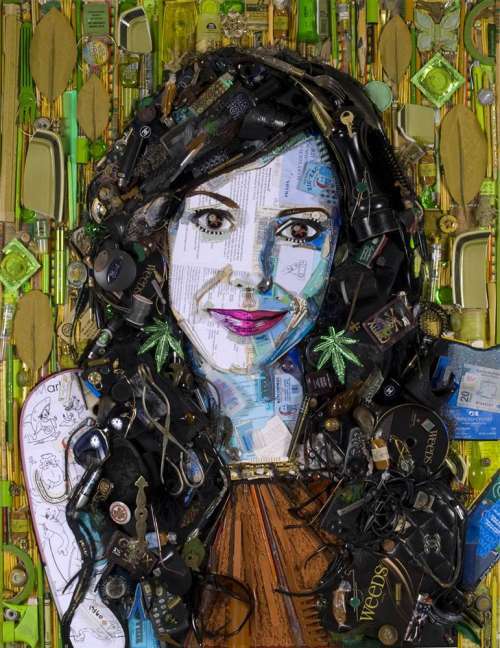 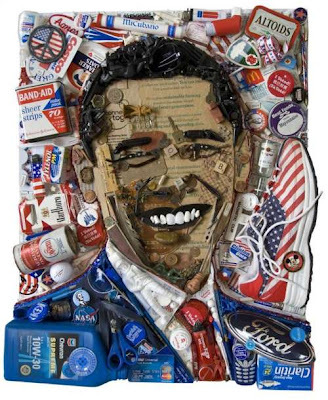 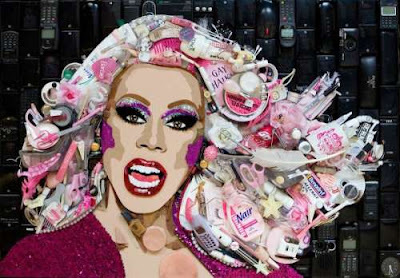 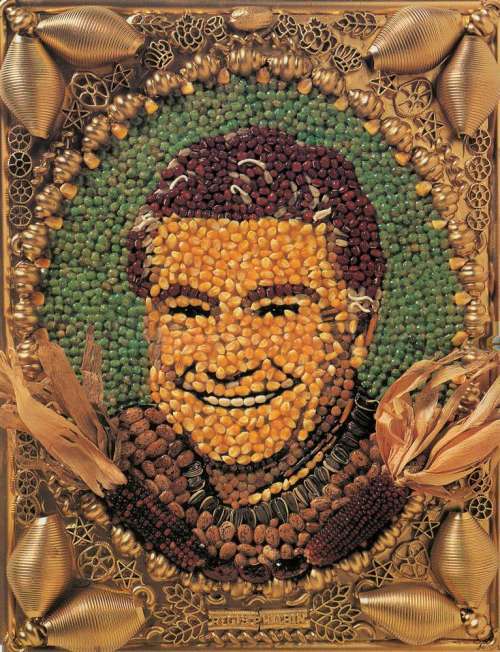 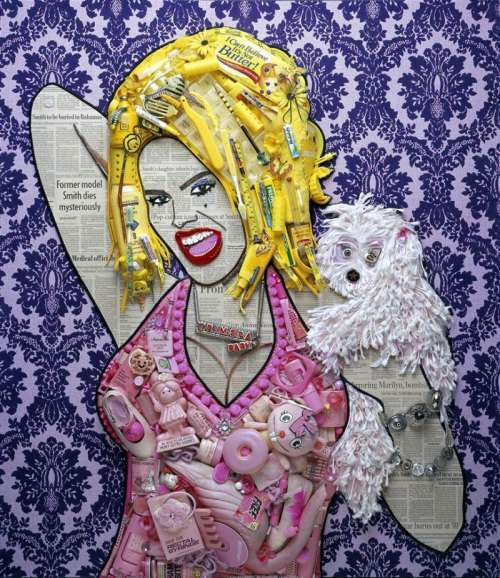 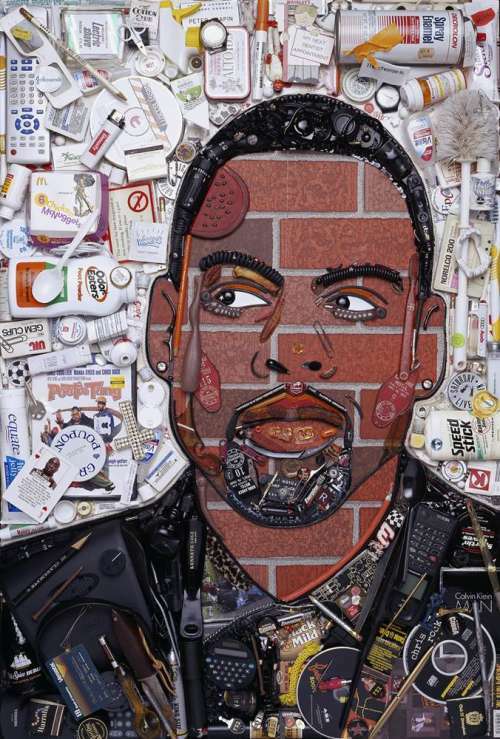 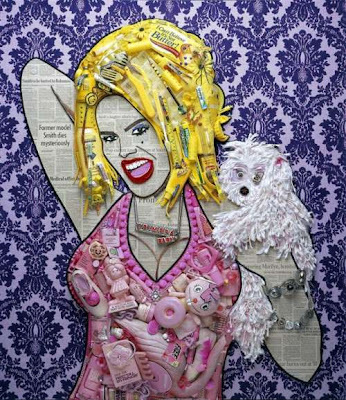 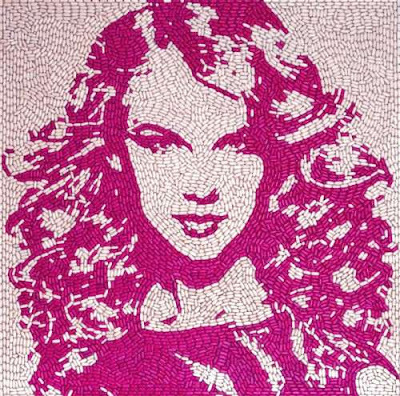 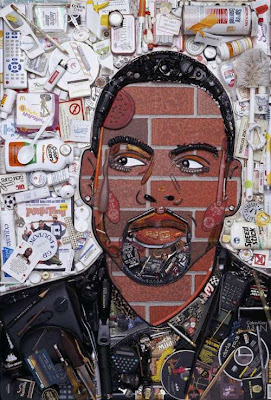 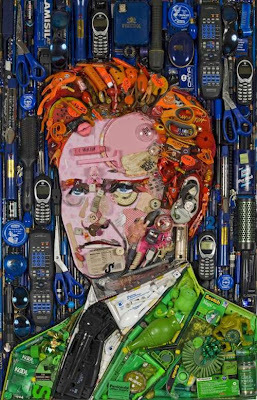 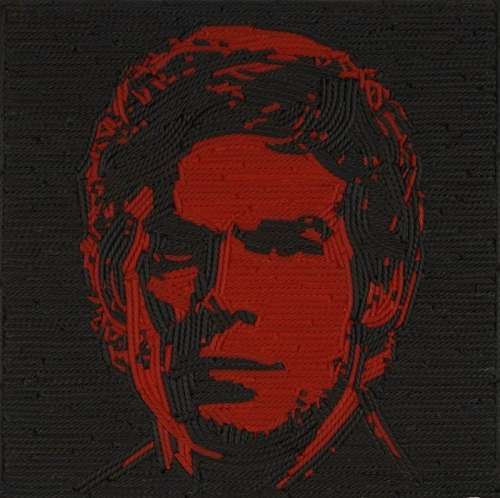 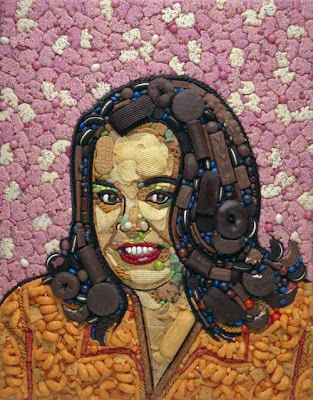 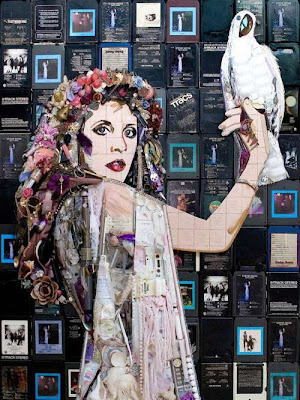 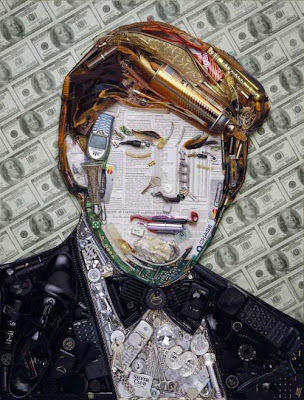 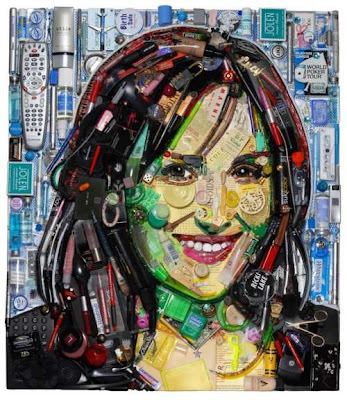 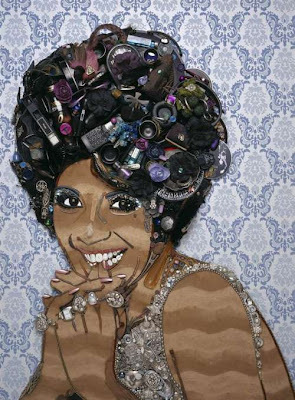 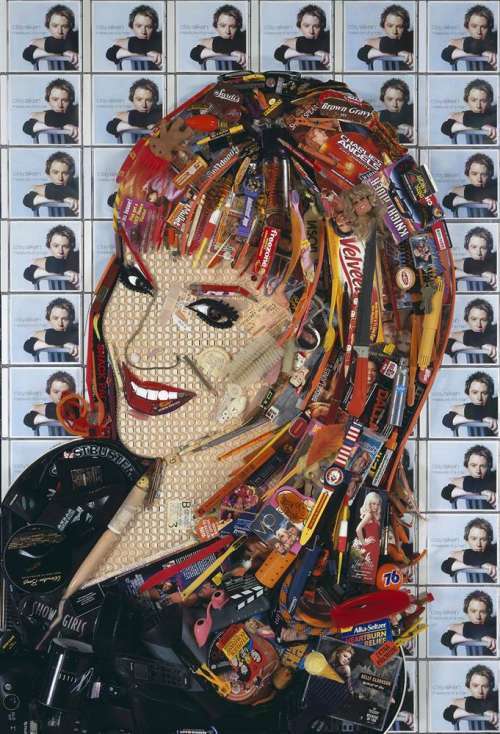 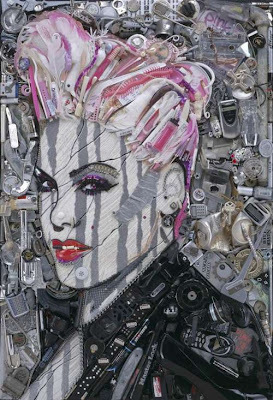 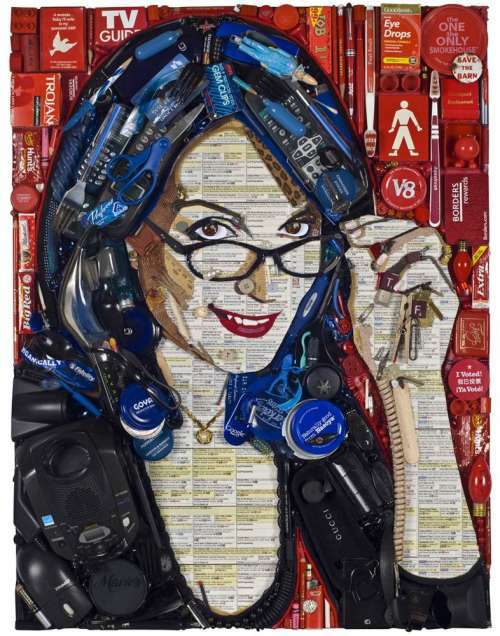 Each portrait is created from the celebrities own discarded objects and junk such as broken sunglasses, make-up, gum wrappers, jewelry, deodorant, shoes, and other items. 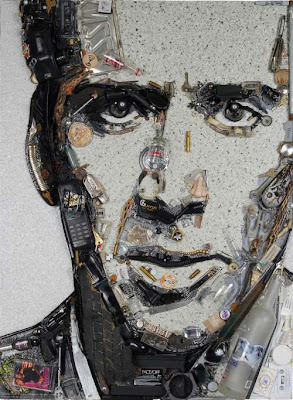 Famous faces like Lady Gaga, Andy Warhol, Pink, Donald Trump, The White Stripes and a lot more have been chiseled out of trash. 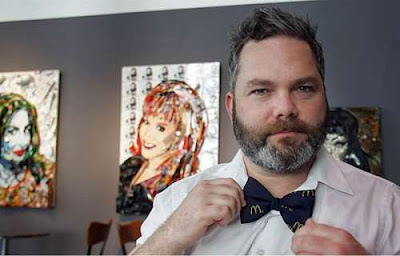 Jason Mecier lives and works in San Francisco. He fervently hopes one day to trade art with Marilyn Manson, Buffy Sainte-Marie, Jane Seymour and Yoko Ono.